Congratulations to Dana Nemeth on the purchase of the impressive young mare, CCF Caramel, bred by Cross Creek Farms. This gorgeous redhead flaunts a world class pedigree. 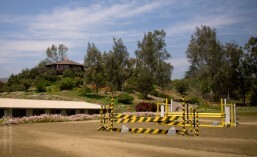 Her dam, Charisma 57 (deceased), was herself a grand prix jumper with multiple placements. Charisma 57 was sired by Contango who also sired the World Champion Dressage Horse Ravel. 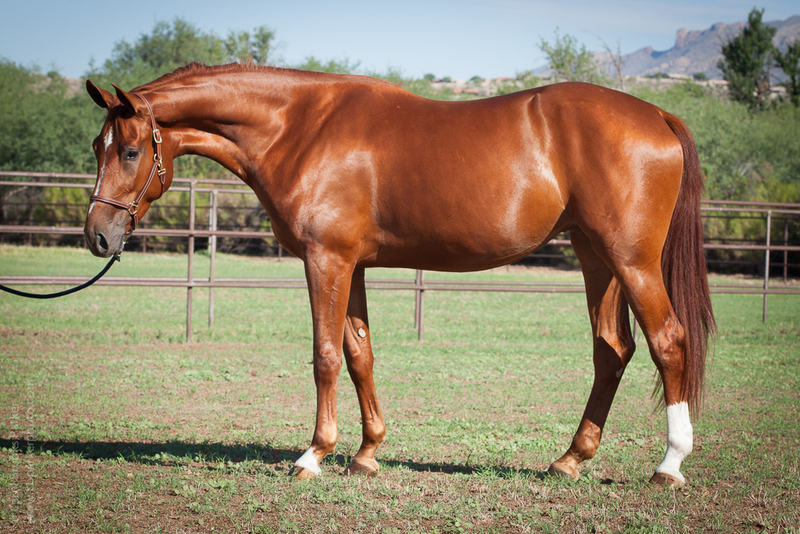 Caramel’s sire, Durango La Silla, is a son of top producing jumper sire Darco, the father of McLain Ward’s international superstar mare, Sapphire. So our Caramel has an illustrious family tree to live up to. She will be getting some show mileage at the smaller schooling shows over the spring and summer. Congratulations, Dana, and best of luck! * Sept. 2013 UPDATE * Caramel debuts in the International Jumper Futurity at Showpark in the four-year-old division – high placings! Very proud of her!